Your counselor will likely want to meet with you every week or every two weeks for ongoing counseling. In long-term counseling, which many people in recovery require, some very novusmindfullife.com healing work occurs. 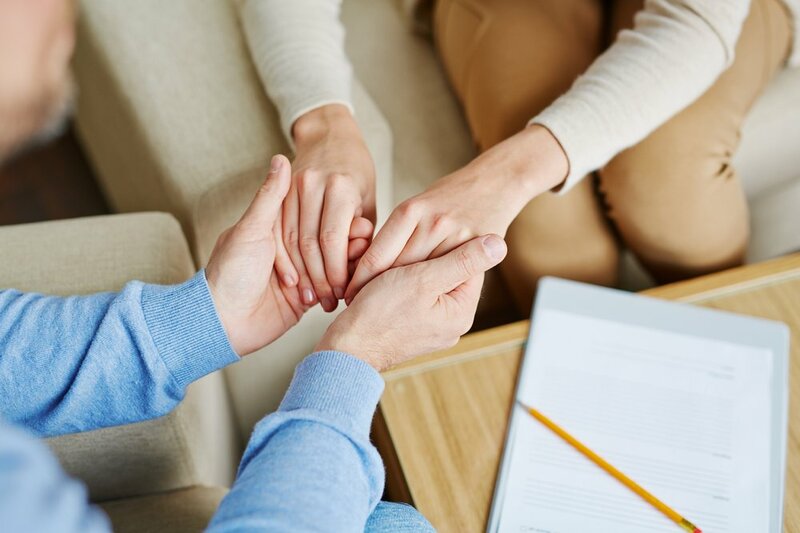 Individual counseling, also known as one-on-one counseling, provides a place for you to feel safe and secure for you to begin your recovery journey. Your counselor or therapist will first complete an assessment, which gives him or her a great deal of information in order to design a treatment plan especially for you. The counselor then develops a treatment plan, which is like a guide. It contains a list of problems and a list of goals. The counselor then reviews this with you to make sure you agree. The counseling then focuses on helping you to achieve these goals. Periodically, your counselor will review this plan with other counselors at Novus, to get another perspective. This team approach to treatment helps ensure we provide a high quality of service. These sessions are a place for you to talk about your life–what is good, what is a problem, what you want to change, how to change it, how your life got to be this way, and so on. This is also a time to learn how to be successful in recovery. You will learn new ways to cope, different ways to think, and strategies to be successful. Some people–although not all–experience intense emotion during some of their appointments. One reason for this is that many people are not used to really opening up to another person, and it can feel like a relief to finally have a place to talk, and to have an open-minded, non-judgmental counselor to provide help and solutions. Often, the focus falls on looking at primary caregivers (usually parents) and how they influenced us–both positively and negatively. The goal is not to blame, but to understand and heal. This can be a difficult phase of counseling, but is usually quite liberating. So it is very important to have the right counselor. Just like all human relationships, we feel more comfortable with some people than with others. Not every counselor is right for every client. Because of this, it is important that you make sure it seems like a good fit, that it feels right to you. If you would like to talk with someone about scheduling individual counseling, or if you have questions that we have not addressed here, please call us today. At Novus, we provide a compassionate team of professionals who will work with you with a level of commitment that you will not find anywhere else. Let us help you start or further your recovery today.